eGetinnz, one of the newest travel accommodation websites, offers smart flexible options of properties for its market since 2016, however after a couple of years of sole focus in helping people to find a home away from theirs. However, eGetinnz has started to acquire travel and tours partnership over the last few months of operations and is now ready to offer more to its market. The travel and tour packages would include itineraries, guides, even airfares on the sides of its main piece de resistance, the wide pool of properties eGetinnz has around the world. Although the aforementioned packages only are available in the Philippines, eGetinnz continues to widen its scope of service. 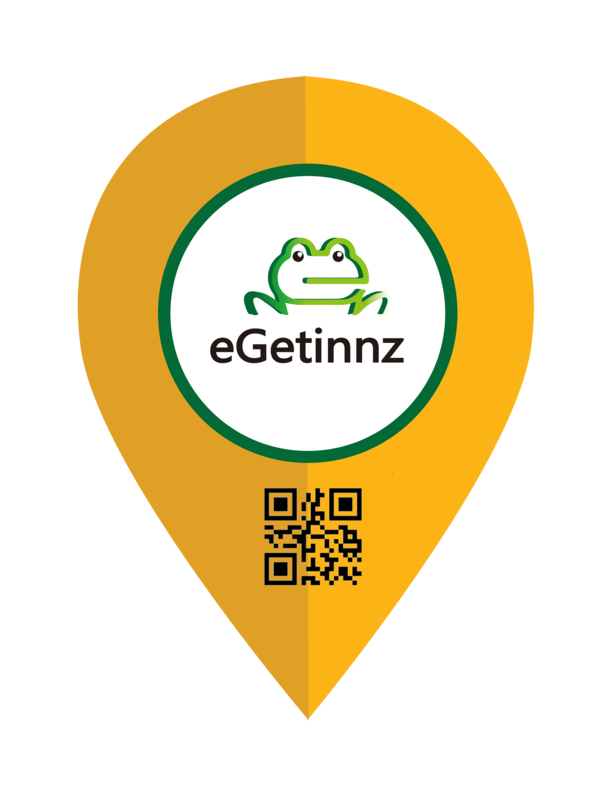 As of today, there are eight packages to choose from after you book from eGetinnz, that would definitely take you to an eGetexperience of your life.